The West Side Market opened in 1912 by an entrepreneur of the Romano family. 4 Generations of produce owners ran the market and had the finest produce in all of the west side Cleveland. A young boy named Frank started working for his parents at West Side Market at the age of 10. He learned from his father how to pick the finest produce, best quality and for the best price. At the age of 20, Frank went into business for himself at the West Side Market. 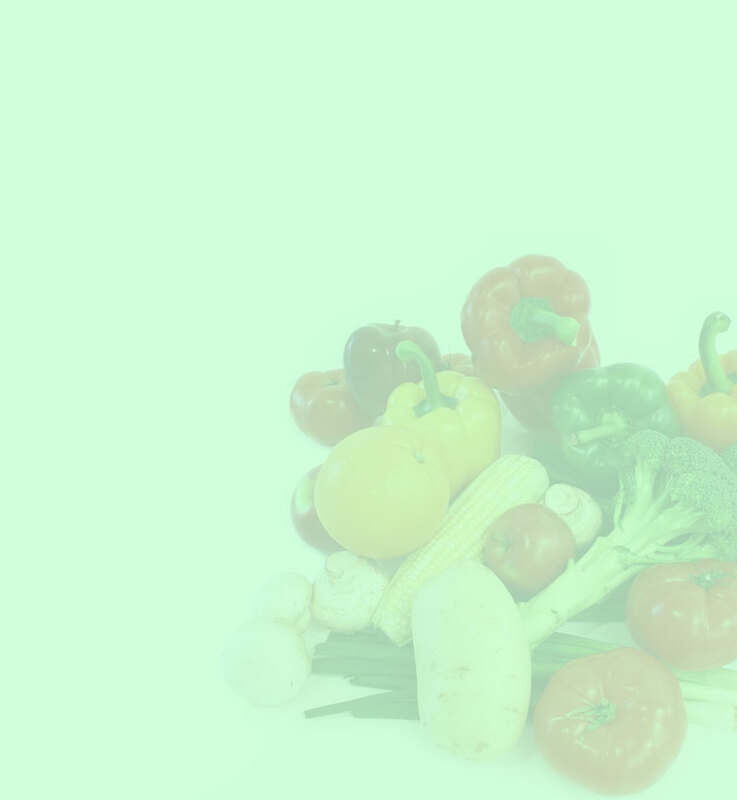 He made daily trips to the food terminal to pick produce and personally opened every box to fully inspect before it was distributed. It was always Frank’s dad’s dream to open a store. 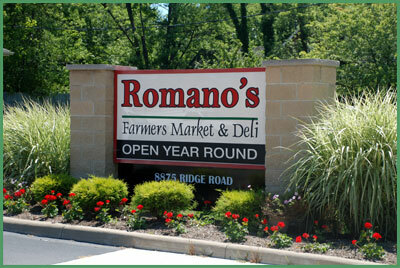 In 2006, Frank opened Romano’s Farmers Market and Deli in North Royalton. 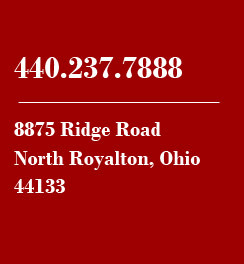 Although the stand was closed at West Side Market, Romano’s Farmers Market and Deli still has the same hands-on, high quality standard approach here in North Royalton.